When you think “Netflix and chill,” you probably don’t think “fashion runway.” And neither do we. 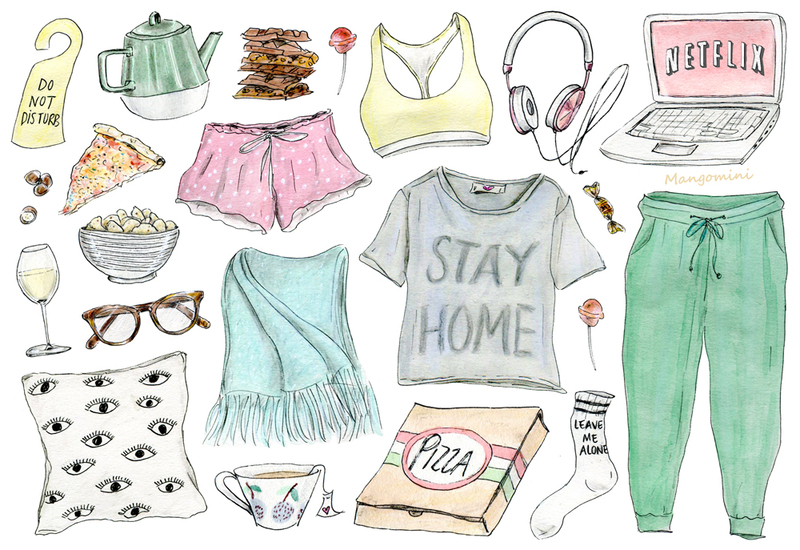 But you can definitely accessorize and get the most comfy clothes (and snacks) possible for time spent in front of your laptop and your fave show (or two, or three, or maybe twelve, who’s counting? ).